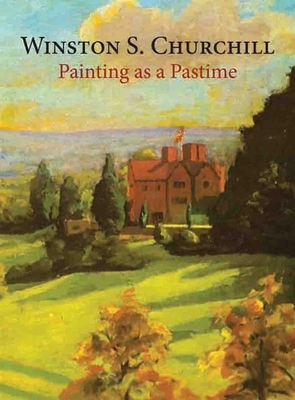 Winston Churchill took up painting at age forty. It remained his passion for the rest of his life. Painting brought him diversion, solace, and peace in retirement. And he was a good painter!!! This essay is a very inspirational read!